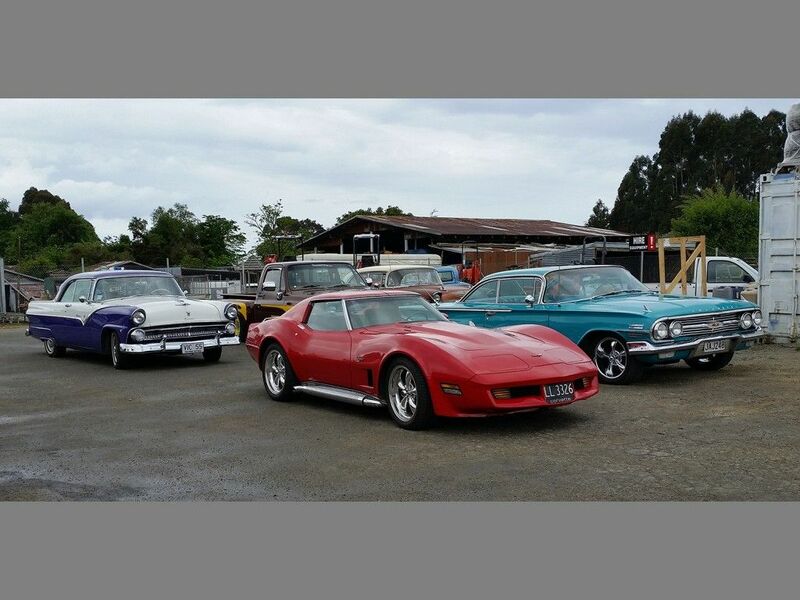 At N.S.Rogers Ltd, we offer maintenance, repairs, modifications, and servicing, including WOFs, on all classic cars. 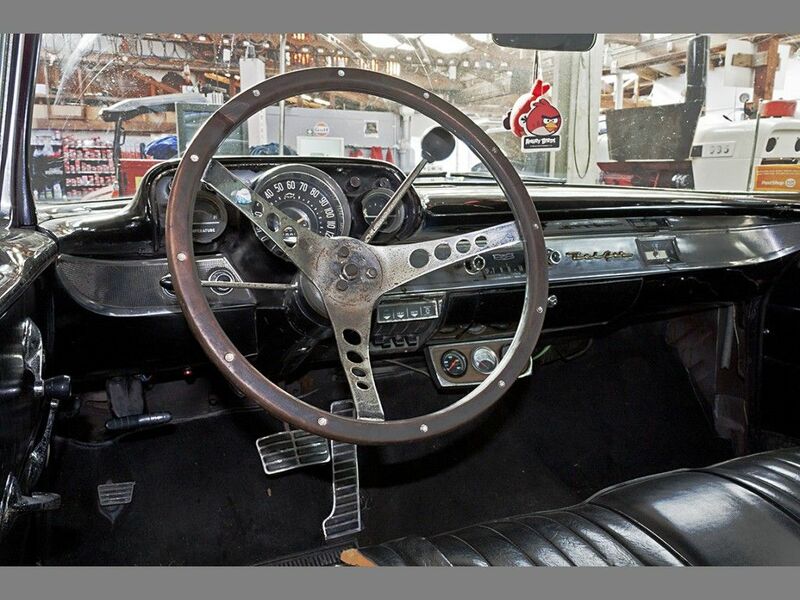 Being classic enthusiasts themselves, our experienced staff will treat your pride and joy as if it were their own. 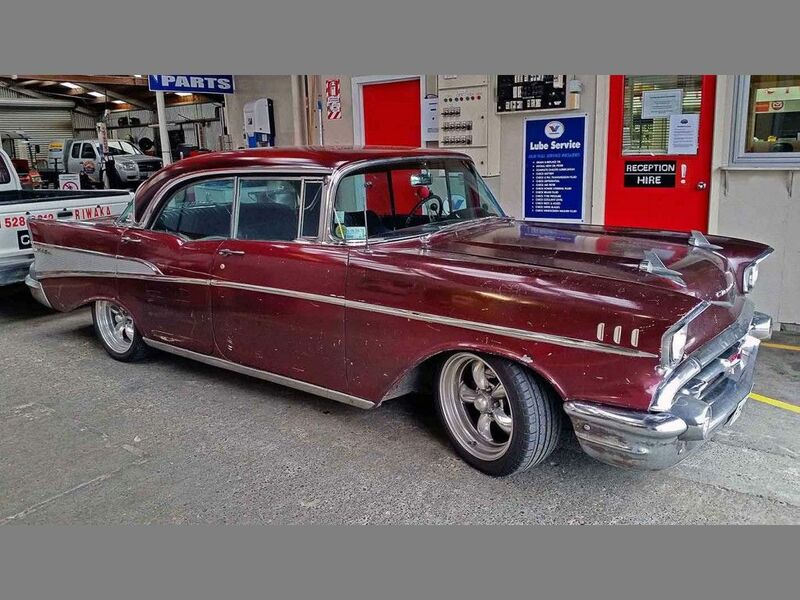 Whether you need just a bit of help with your restoration, or want a full job done Nathan and Phil have the skills and passion to get your car on the road, and keep it there. 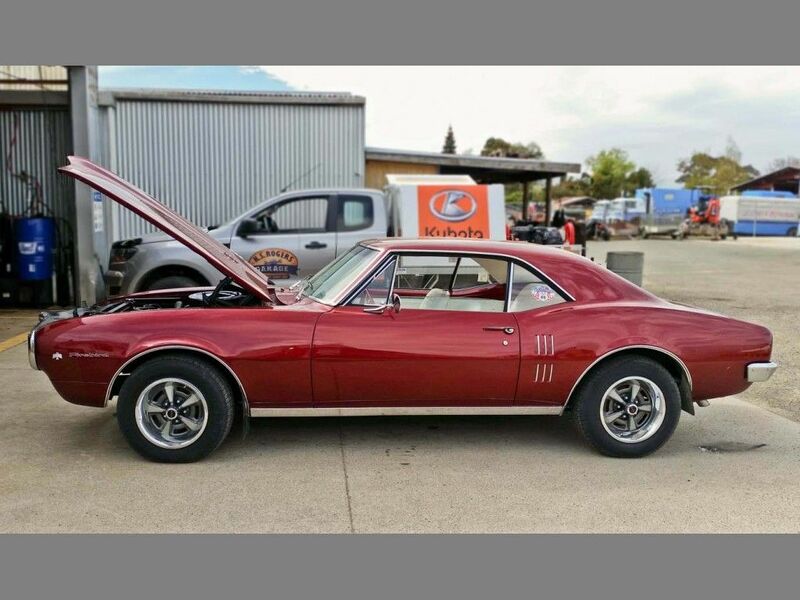 Outside of working on customers' treasures, Nathan has fully restored 3 classics of his own: 1969 HT Monaro, 1968 SS Camaro, and his 1969 Dodge Charger (General Lee). 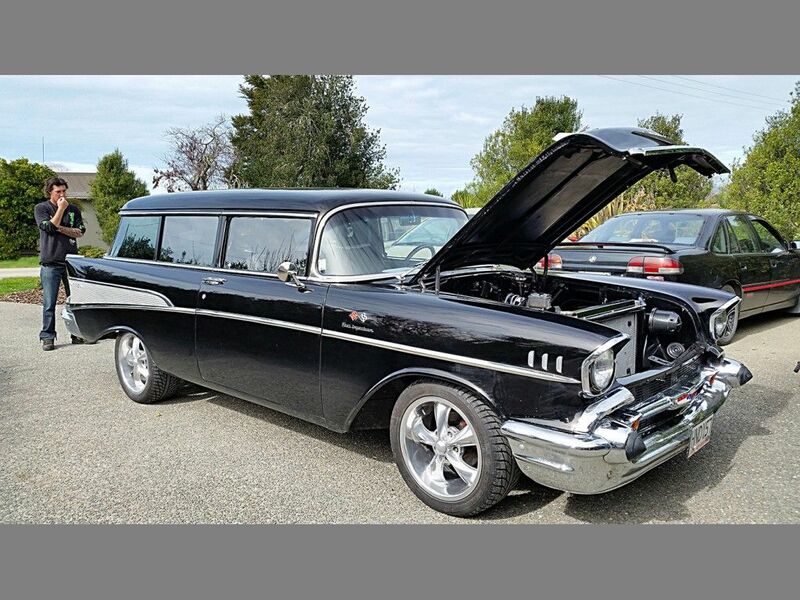 His current work in progress is a 1957 Chevrolet Bel Air, along with a 1967 SS Camaro and a 1970 Dodge Challenger. 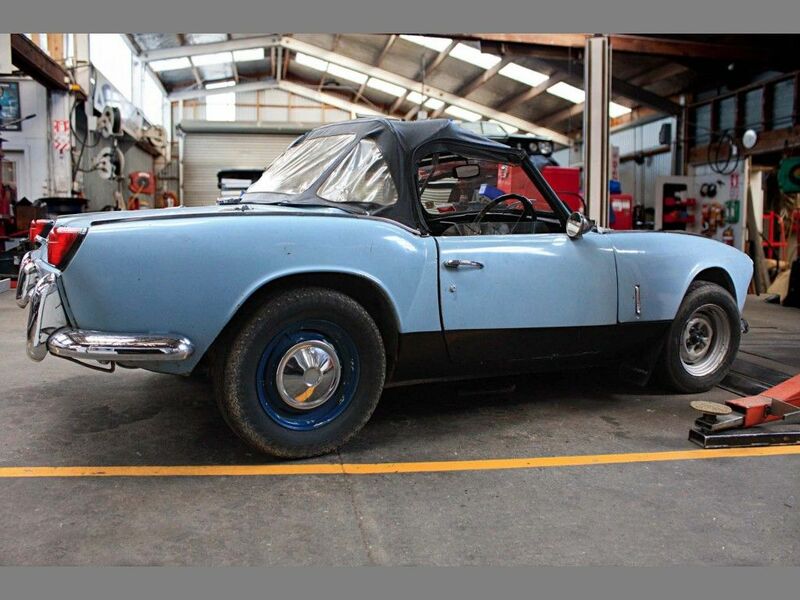 Email Nathan with any queries about your classic vehicle.